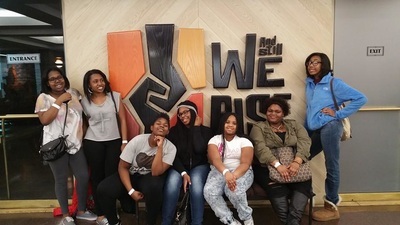 Sisters Who Are Powerful (SWAP) is a 501(c) 3 nonprofit organization empowering women & teen girls to reach their full potential and improve their quality of life. 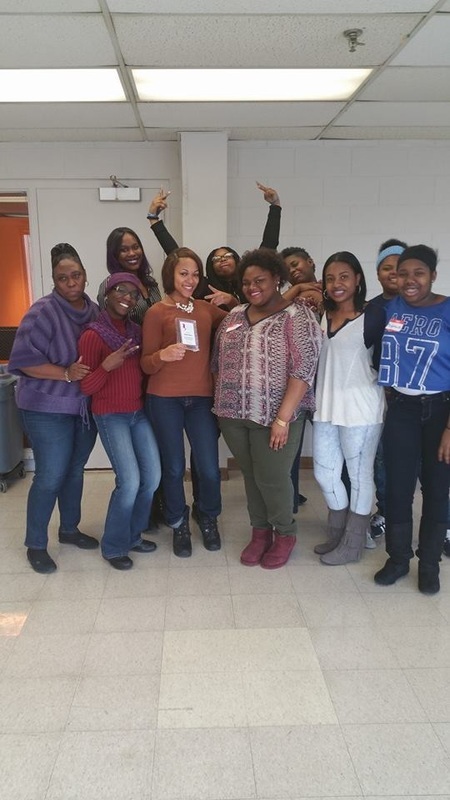 Sisters Who Are Powerful (SWAP) has been empowering and reaching out to women & teen girls since 2004. 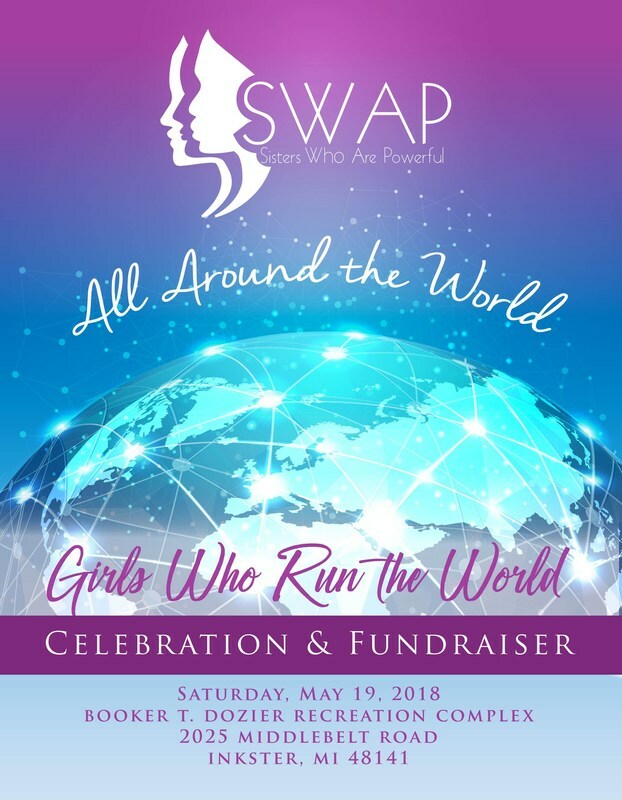 SWAP is networking organization that brings women and teen girls together by empowering them to reach their full potential in life. We believe that everyone woman is powerful and has the ability to help others. 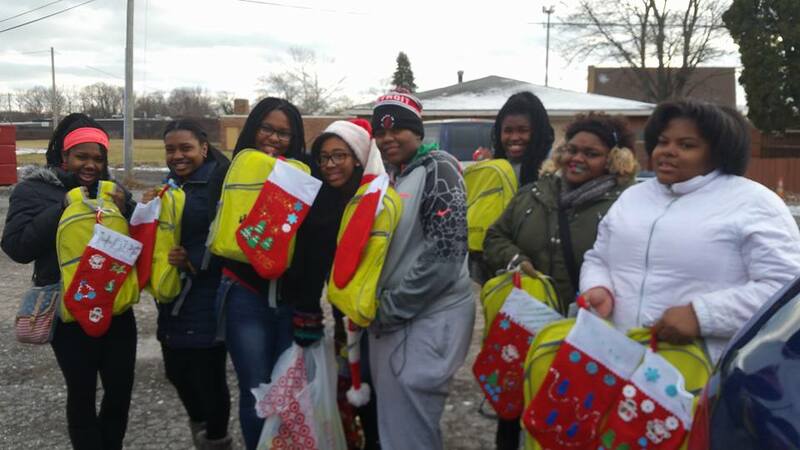 When our efforts are united, we find that there is no hurdle that we cannot overcome. 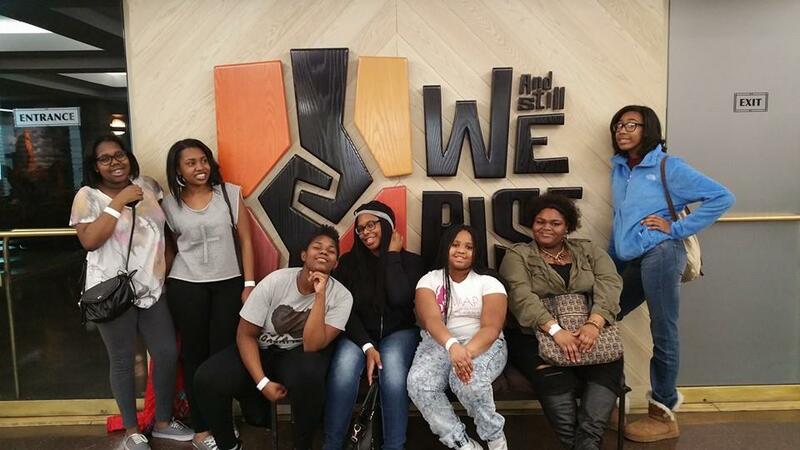 Join now and grow with us as we expand and empower women and teen girls from all areas.